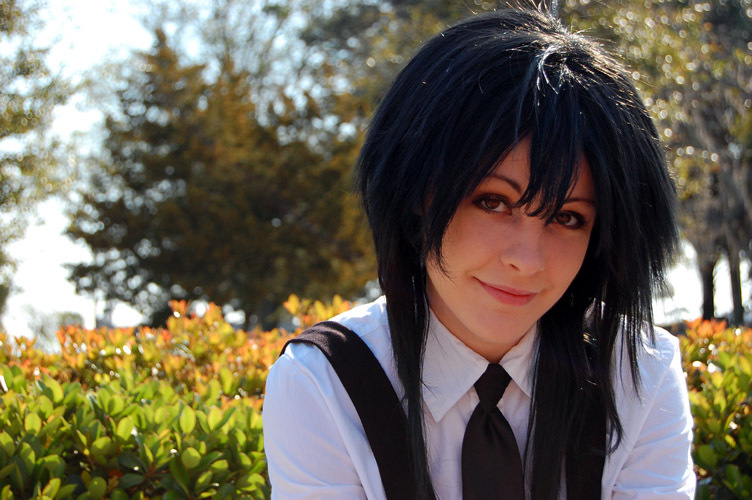 Interview with Melfina | Cosplay Blog… with a Brain! It’s time for another interview, this time with Melfina! She’s an amazing cosplayer from Florida, who is quite talented! My cosplay alias is Melfina (as in Melfina from the sci-fi anime Outlaw Star), and I chose it because she was one of my first favorite anime characters, and one I could relate to. Basically, she’s a character that starts out as a blank canvas, and grows throughout the series. From there, the name just sort of stuck with me. 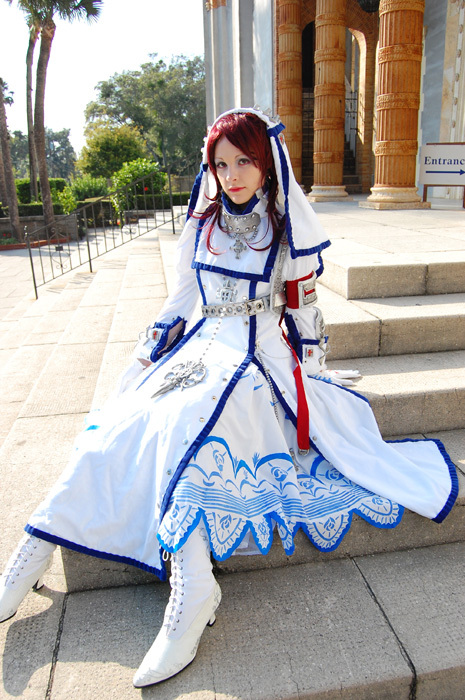 I’ve been cosplaying since 2004, so that would make it about 7 years now. When I first started watching anime in the late 90s and early 2000’s, it had been a pipe dream to dress up as my favorite anime characters, since the character designs and personalities really appealed to me. I loved the crazy colored hair and the unique outfits. It wasn’t until much later that I found out conventions and cosplay actually existed – I think Cosplay.com or CosplayLab were the first sites where I joined and learned a lot about it! I didn’t have any friends who liked anime or cosplay back then, so it was just me finding these things out online, and sort of muddling through! From there, my mother showed me the basics of sewing, and with her help, I created a few simple costumes. Since there weren’t any conventions local to me back then (here in the Florida Panhandle between Panama City and Pensacola), I wore my first costume (Suzuka from Outlaw Star) to a Halloween party – no one knew who the heck I was, but it was still a lot of fun, and people recognized the creativity of the endeavor. The first convention I went to was Anime Festival Orlando 2004 – I went alone, but ended up meeting so many new people and making new friends that it didn’t even matter. From then on, I was hooked! I love working with uniquely textured fabrics, even if they’re a pain to sew. I love the effect that wet-look/metallic spandex has, and velvet or velveteen. On a few instances where a character was depicted having just a solid block of nondescript fabric for their costume, I liked trying to see how I could use a subtle pattern or texture to make it more interesting. 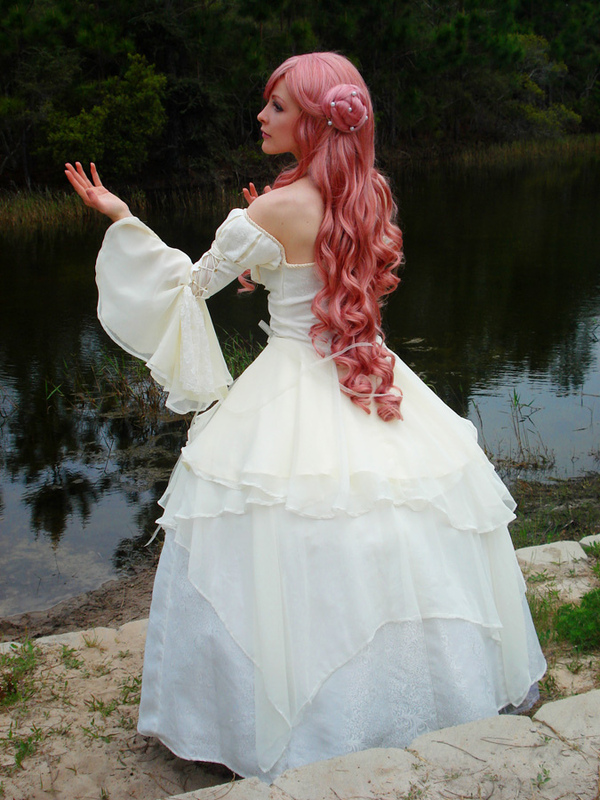 One example of this is my Euphemia costume, in which I used a subtle embossed brocade satin for the shrug, when it was otherwise supposed to be a solid ivory fabric. I also love working with makeup. It took years to get to a point where I was happy with my cosplay makeup, but it’s been really fun experimenting with different techniques and types of makeup. Armor! I’m really excited to be working with wonderflex and sintra for an upcoming costume. It’s something that I felt was out of my league before. I’ve done simple armor pieces in the past, but nothing too extensive, so it almost feels like leveling up! I love seeing great craftsmanship! Substance over flash has always appealed to me. I’ve seen simpler costumes that were done incredibly well that have impressed me just as much (if not more) than some big and flashy costumes. I also like to see cosplayers who pay attention to details like wigs and makeup, and creating an illusion of looking like the character they’re portraying. I don’t really know what to make of it – where I live, it’s very small and nearly nonexistent. All of my friends who cosplay are scattered across the country, and conventions are pretty much the only time we see each other (though I wish I could see them more often). In college, I was pretty much the only cosplayer in my close circle of friends, so I don’t really know what it’s like to be part of a “cosplay scene”. More acceptance and less drama. Any time people start getting competitive, claws seem to come out. I haven’t experienced anything first hand, since my friends who cosplay are rather awesome, but I’ve heard things through the grapevine which haven’t sat well with me. Choose a character that you love, and that will motivate you to do the best you can. Also, Makeup: do not fear it; Wigs: do not fear them. Start with costumes that are less complicated, since sewing can be a tricky beast at first. Most of all, have fun with it. If you aren’t having fun, then it’s not worth it. Otakon, due to the sheer scale of it, and how much is going on all at once. AWA, since it’s a larger con that still retains a relaxed and homey atmosphere. Anime South, due to its location right on the beach. My Stocking wings light up! You can’t really tell in normal lighting, but in the dark, those babies GLOW. It was my first time attempting a light-up costume component. Thanks for the interview, Melfina! 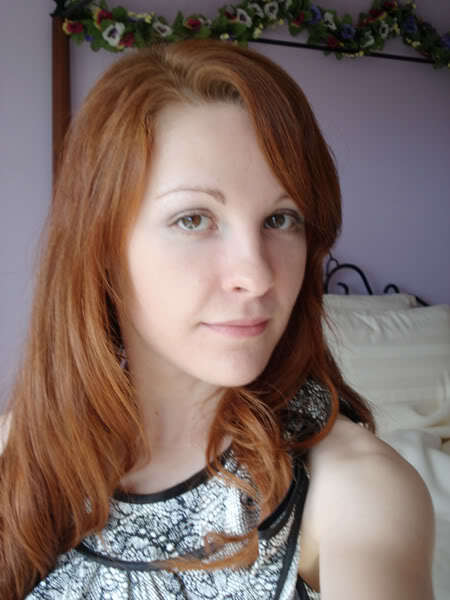 You can see more of her work on her webpage, her Deviantart, her Facebook account, her Cosplay.com account, her Twitter, and her American Cosplay Paradise account!